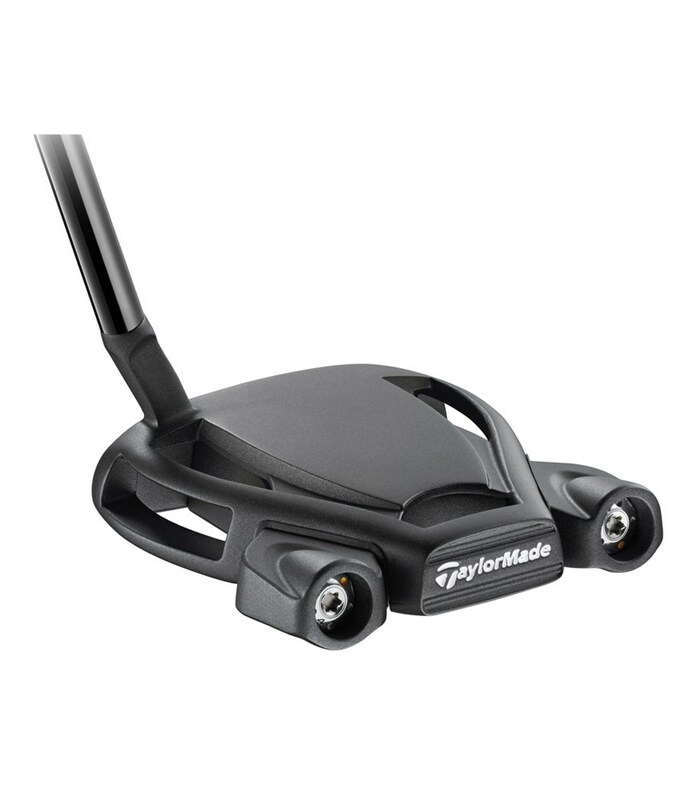 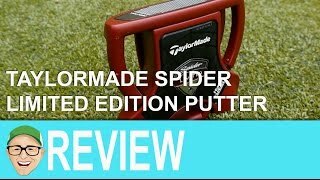 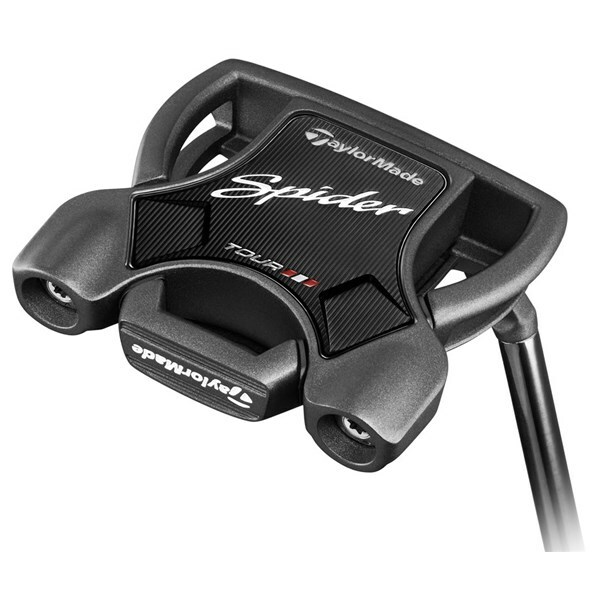 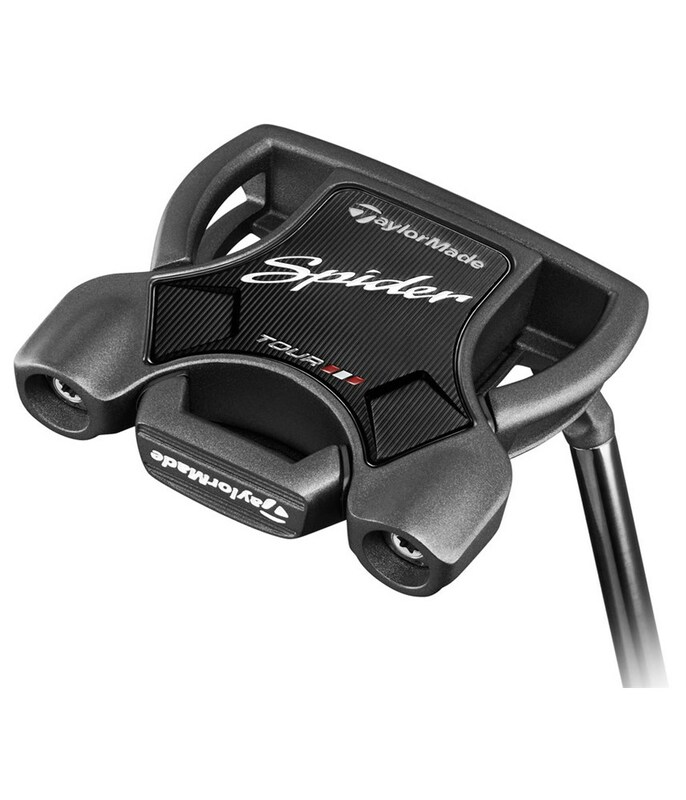 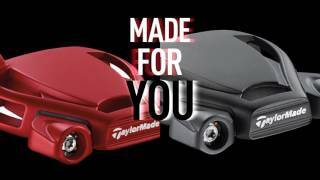 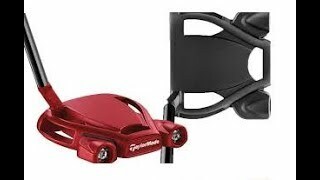 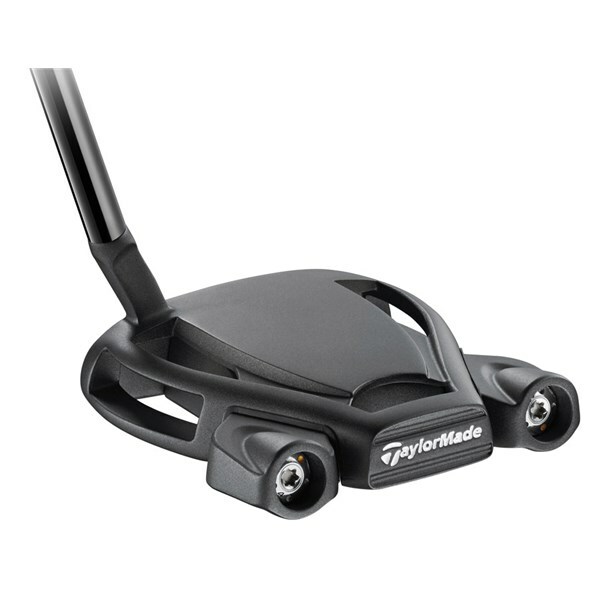 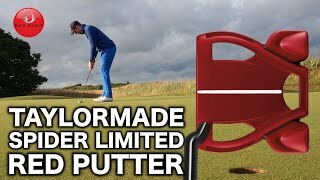 The TaylorMade Spider Tour Black Putter has been created using the exact specifications of the putter that is used by Dustin Johnson. 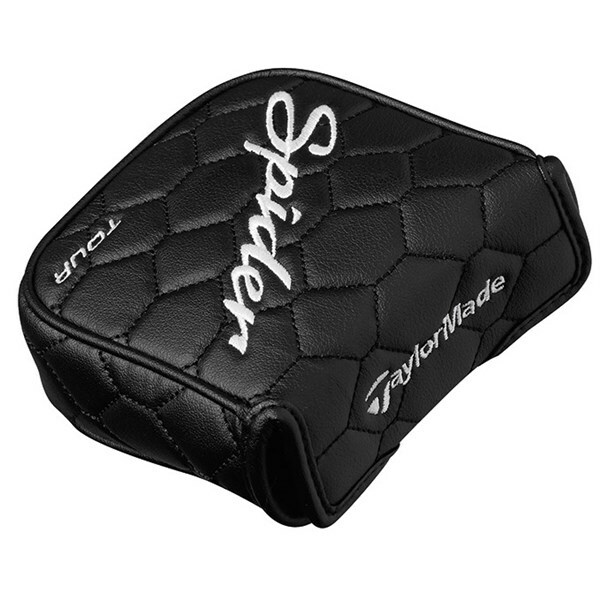 A matte black crown design that looks smooth, sleek and super stylish has been used by TaylorMade and features no visible sightline. 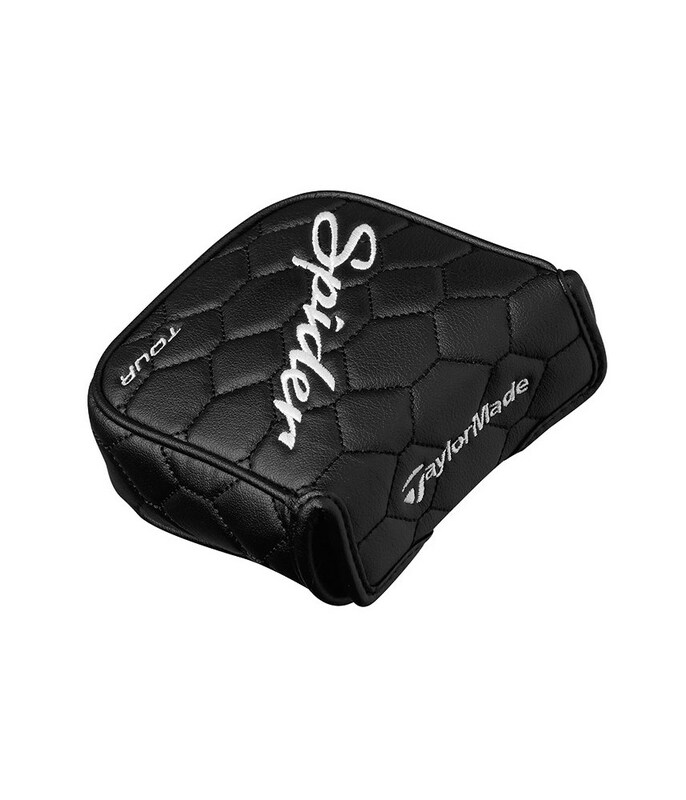 The brand have also employed their exceptional Pure Roll face insert technology to ensure the perfect roll on the ball straight off the face. 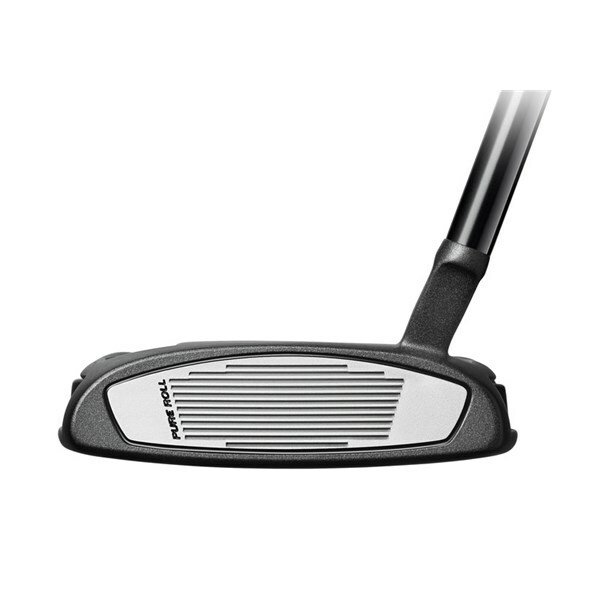 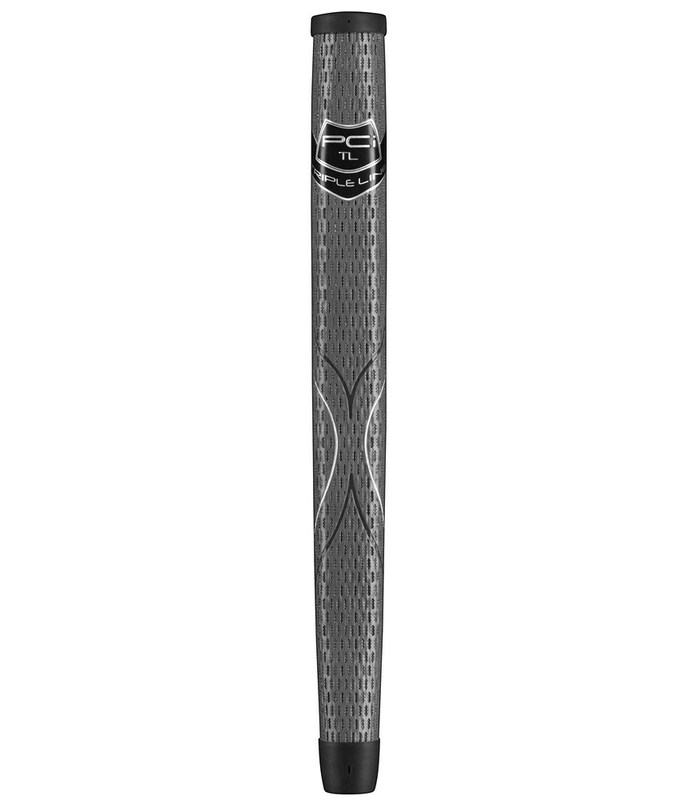 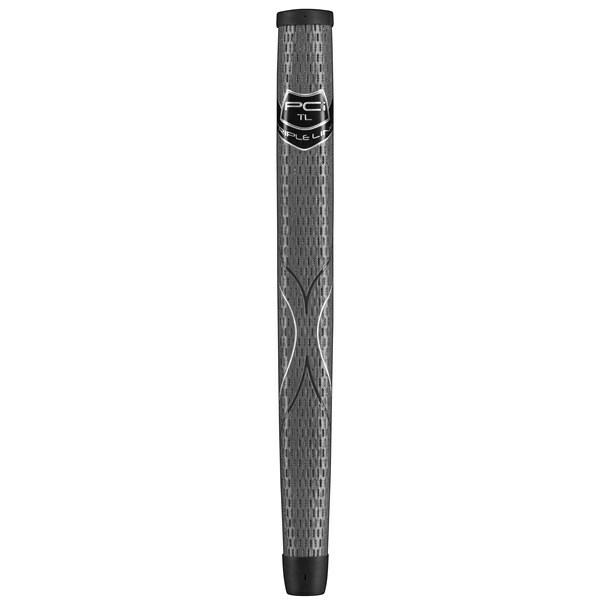 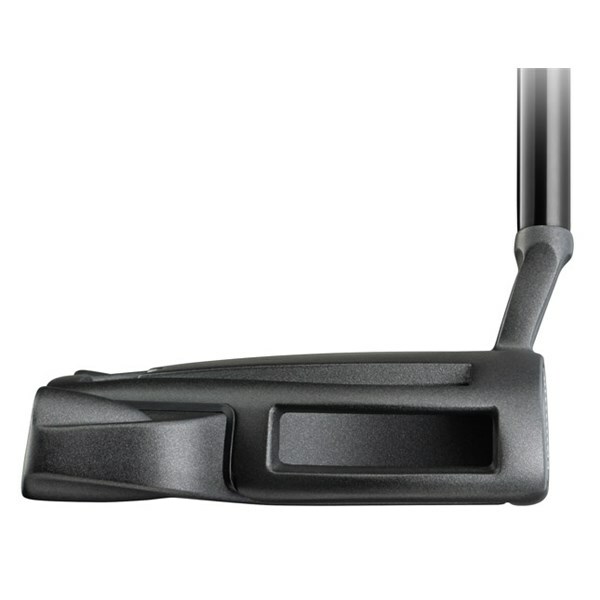 The Tour Black Putter features a 80/20 insert that will provide a firmer sound and feel. 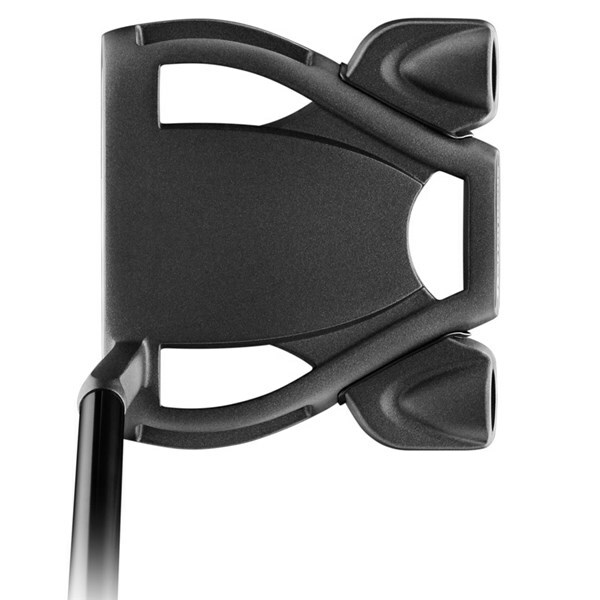 To provide an exceptionally consistent sound and feel a vibration-dampening PU has been placed between the body and frame. 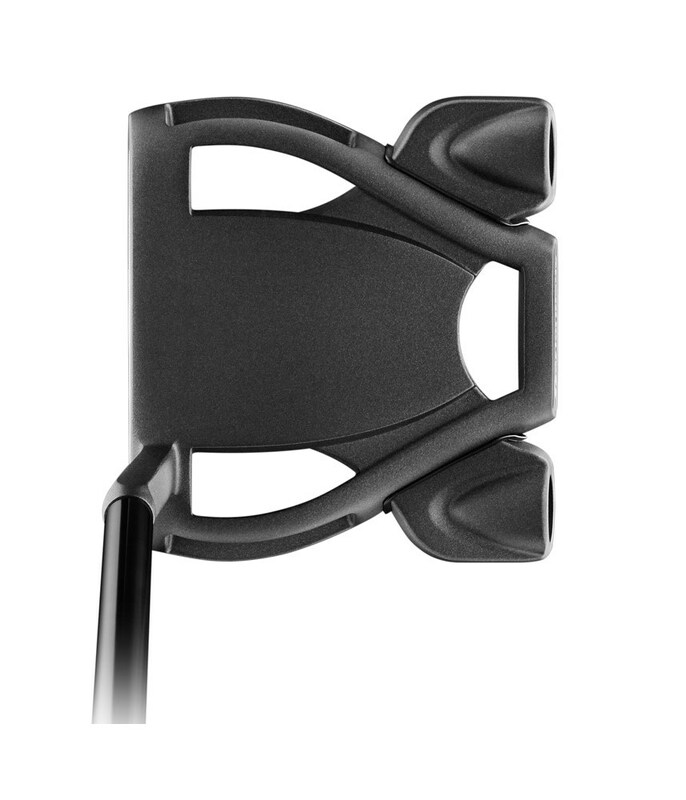 The head benefits from a super high MOI to increase the stability of the head through impact for increased accuracy and distance control. 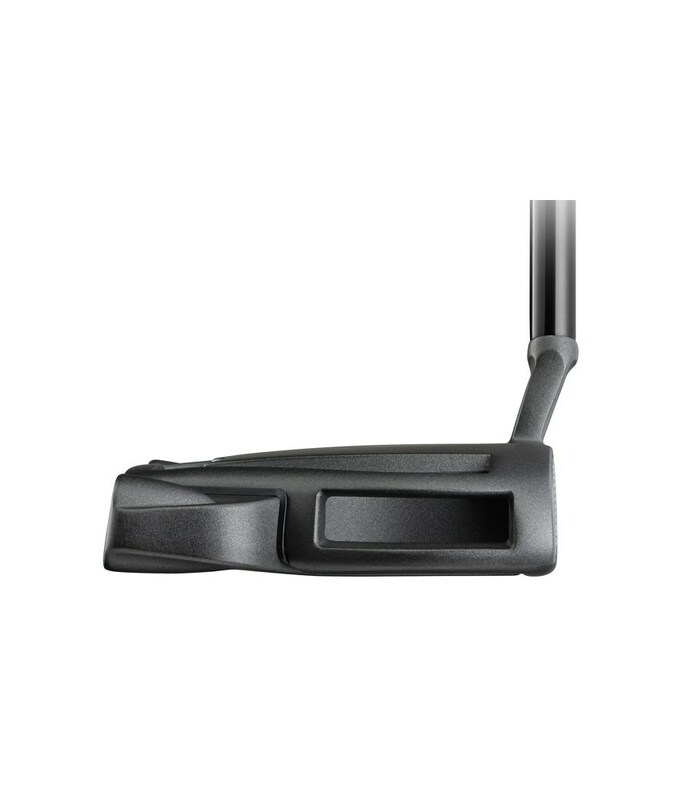 A lightweight 6061 body is framed by a heavier 304 stainless steel frame that pushes weight to the absolute extremes of the putter head. 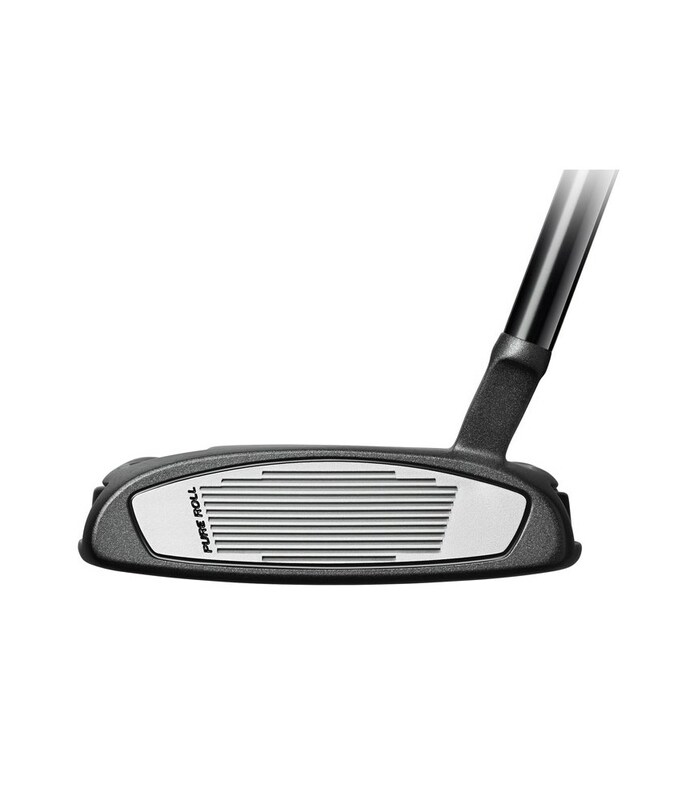 A Winn Medalist pistol grip has been used to provide a combination of feel and feedback.